Click Here To Read Client Testimonials! If you are not convinced that our prices will be within your budget, we'd like the chance to prove you wrong. 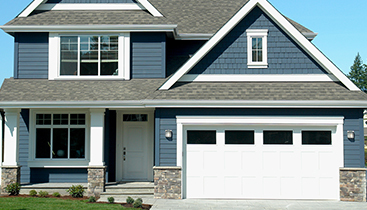 We'll come out and provide you with a FREE cost estimate on any of your home exterior projects. 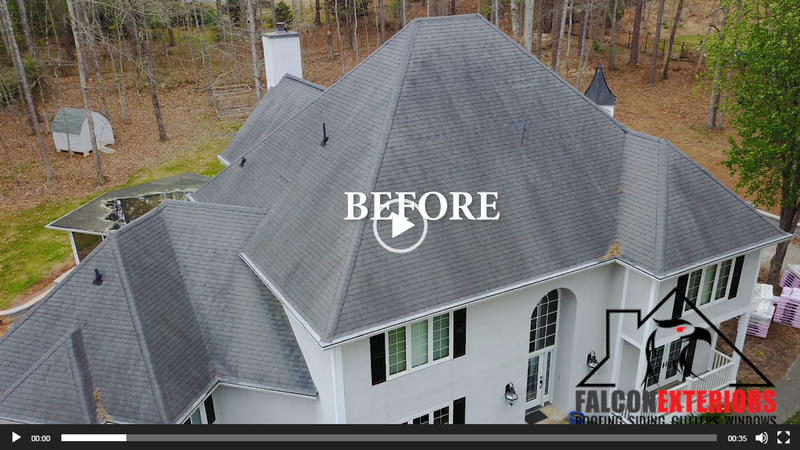 We at Falcon Exteriors, Inc. provide reliable service for homeowners in Peachtree City, GA and surrounding metro Atlanta. 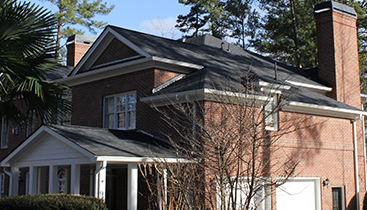 We use the best quality roofing, siding, and gutter materials installed by highly trained and experienced professionals to guarantee your satisfaction. 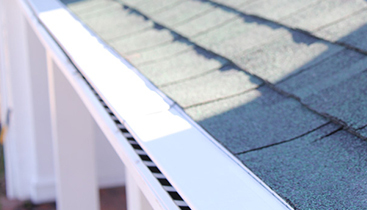 Whether you are looking for gutter, siding, or roofing contractors, the professionals at Falcon Exteriors offer exceptional service at competitive rates. Please browse our website to read more about our services and view some of our past projects and then contact our office for a free, no obligation estimate.